Prime Minister Hun Sen yesterday ordered authorities to take legal action against former opposition party members taking part in politics without filing a request to have their political ban lifted. 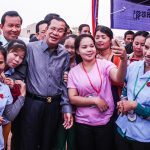 Speaking to garment workers in Pursat province, Mr Hun Sen ordered authorities to arrest former CNRP politicians involved in an illegal movement initiated by former opposition leader Sam Rainsy to cause social disorder. “A movement! Terrorism movement or what! Ready for battle! I’m sending you this message across the country, please stop your activities, creating groups in Phnom Penh or in the provinces,” he said. Mr Hun Sen ordered police to strictly investigate these groups, saying that he could identify at least three banned politicians. 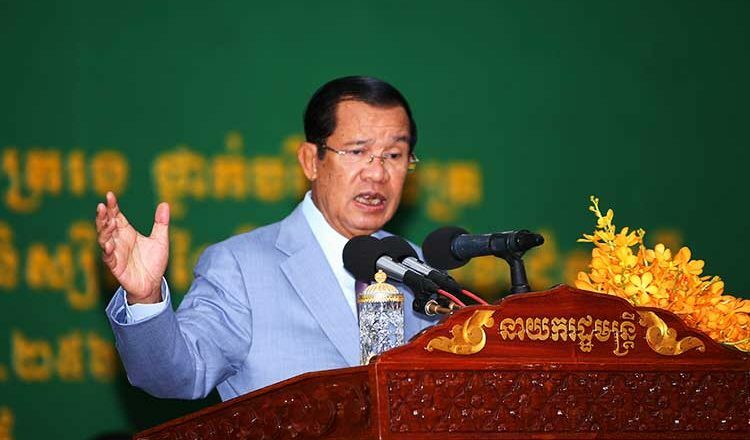 Mr Hun Sen also encouraged remaining banned politicians who have not done so to file requests and return to politics, adding that he would assist to organise the request and seek clemency from the King. So far, nine out of 118 CNRP politicians banned from politics by the Supreme Court in 2017 have had their ban lifted after they filed requests through the Interior Minister. Former CNRP vice president Pol Hom, who has not made up his mind to file for a request, declined to comment yesterday. Former CNRP lawmaker Tep Sothy, who received a pardon on Tuesday, yesterday said she is returning to politics to pave way for national unity and a political solution. Mr Rainsy took to Facebook yesterday and said Mr Hun Sen is currently circulating a rumour that former opposition leader Kem Sokha is considering to file a request to return to politics and form a new political party. “Mr Hun Sen is concerned now. He is making up a lie that Mr Sokha will also file a request and return to politics with a political party, so that he has an excuse to tell the international community that it’s no use to reinstate the CNRP,” he said. Mr Sokha’s lawyers Chan Chen and Meng Sopheary could not be reached yesterday. 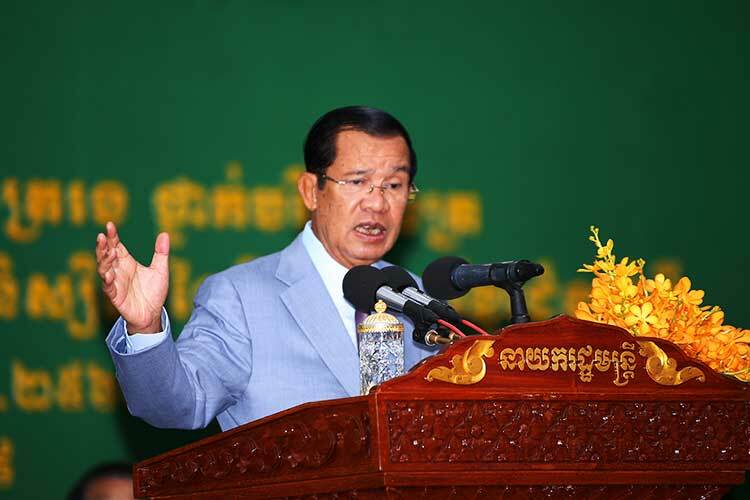 Interior Ministry spokesman General Khieu Sopheak yesterday said he has not received any new request from other former CNRP members.